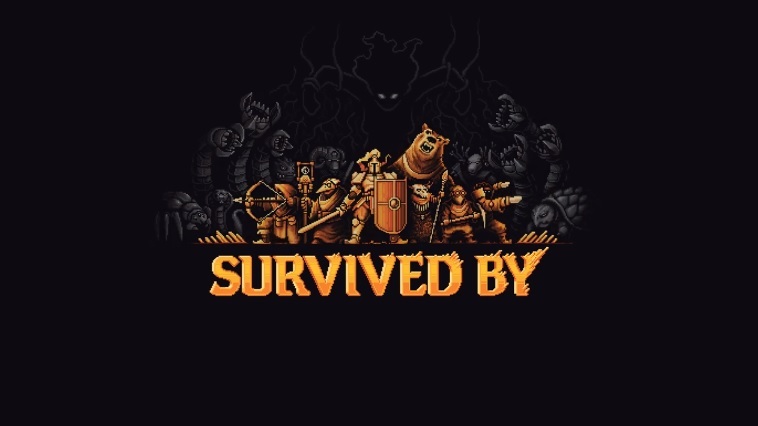 Survived By is a free-to-play MMO bullet-hell game from Digital Extremes and Human Head Studios where permadeath is just the beginning. Every time you die, you’re survived by a new descendant who carries a small part of your legacy with them. Team up with hundreds of survivors as you shoot your way through hordes of Chimera, explore dungeons, collect loot, craft gear and of course… die. Again, and again. Who will you be survived by…?